employment psychological testing, consultation, counseling, and crisis response. PSPG staff have collectively more than 60 years of experience responding to public safety emergencies like officer-involved shootings, and are well-versed in the follow-up and care necessary to counsel and provide therapy to ambulance personnel and their family members. In addition to providing general services, PSPG staff are trained to have an awareness of the needs in the field of first responders, paying close attention to confidentiality, privacy, and work and family issues that are specific to the field. 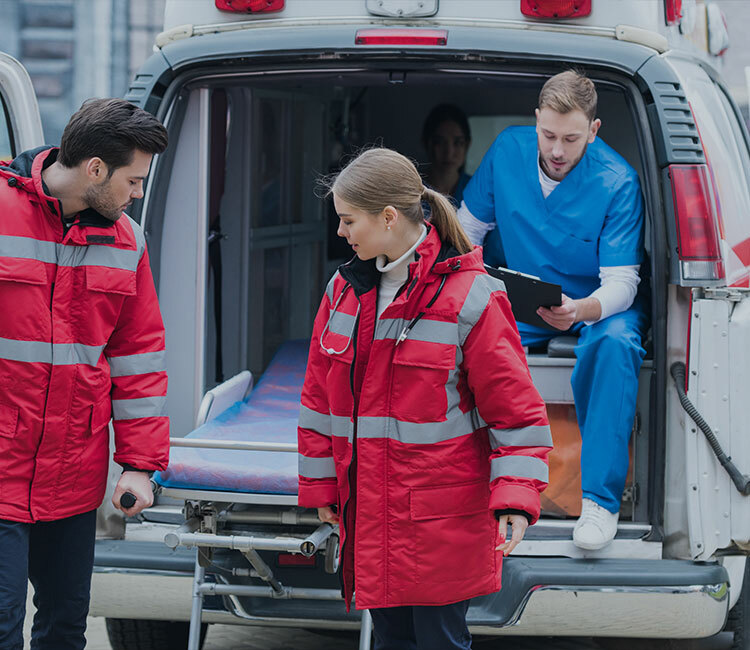 All work is done with attention paid to the needs of ambulance services agencies and personnel, allowing issues to be dealt with without jeopardizing the career or well-being of staff.